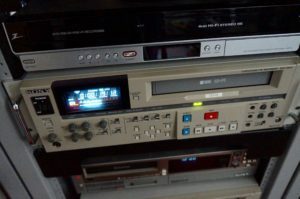 Back in the late 1960s, the Japanese electronics manufacturers wanted to standardize the VTR so all the manufactures would be able to interchange their tapes and all recorders would have the same format. That became know as EIAJ or Electronic Industries Association of Japan. 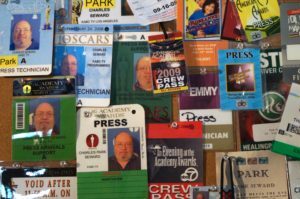 The thought was everyone would be more successful if they made compatible VTRs and would conquer the world. Sony tried to make a color EIAJ VTR but was not successful at the time since their VTR did not conform to the EIAJ format. 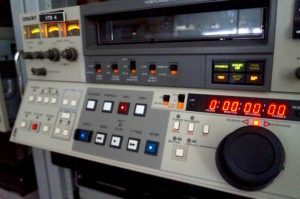 The U-Matic 3/4″ VTR came next as a home recorder but was more successful as a broadcast format.